People have been asking for templates specific to their offering. 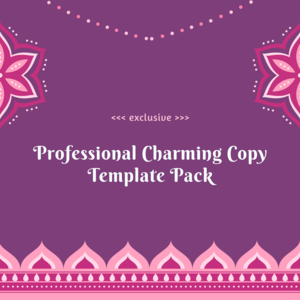 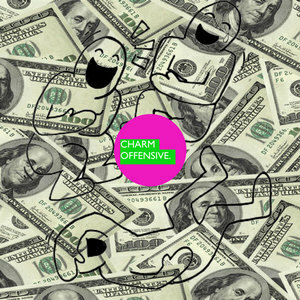 This template pack is here to satiate that need. 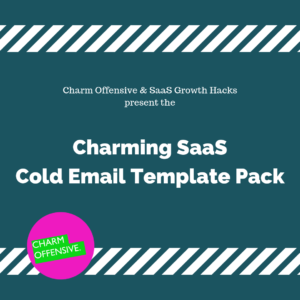 You can use these to generate clients for yourself or your own clients. 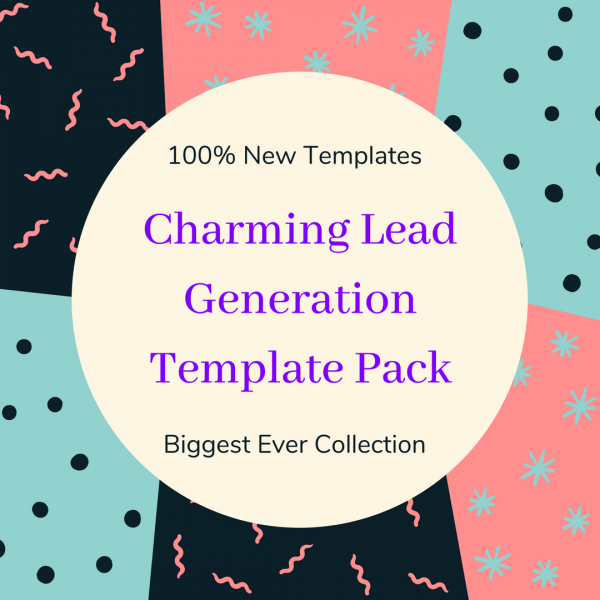 You can essentially become a lead generation agency using this template pack.